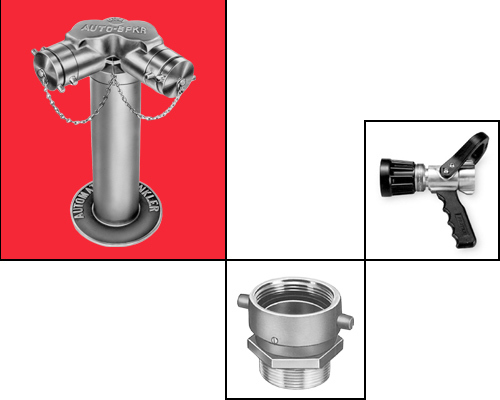 For over fifty years, Moon American has been supplying industrial, municipal and interior fire control products to our customers both here in the US and abroad. After a presence in Philadelphia for decades, we relocated over 20 years ago to our current Worcester Ma location. As one of the nations leading suppliers of fire control systems, Moon American continues to diversify to satisfy the expanding needs of our customers and markets. With over 3000 items at our disposal we are able to address our customer's requirements in the interior, municipal, marine, military and industrial market. Our knowledgeable staff is trained to help our customers determine the most appropriate and cost effective products for each requirement. In addition to our stocked items, we regularly provide specially made items for our customers. If you don't find what you're exactly looking for on our web site, contact us, as there is a good chance we can accommodate your needs. It's our pleasure to supply quality products and exceptional service to the industry.